A great supporter for home cooking! 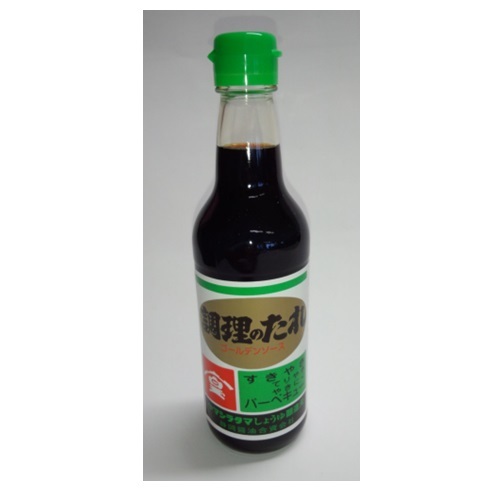 This sauce was made with sweet sake, sugar and other stuff based on Yamashiratama soy sauce. It’s very useful that you can use for sukiyaki, sweet sauce for grilled eel, dipping sauce for tempura and cold noodles, Korean BBQ sauce, domburi, BBQ, boiled fish, teriyaki etc. Once you use it, you cannot stop using it! It’s preservative-free. Store it in a cool, dark place before you open it. Keep refrigerated after opening. *The unit price includes the custom fee in Japan. 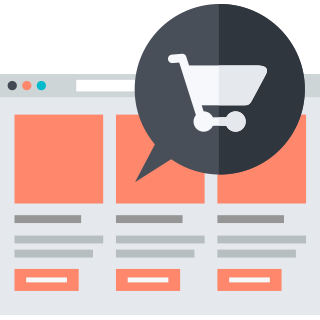 Comparing with other products, its amount and price are small, so the percentage of the custom fee is high and the unit price is more expensive than MSRP. Thank you for your understanding.